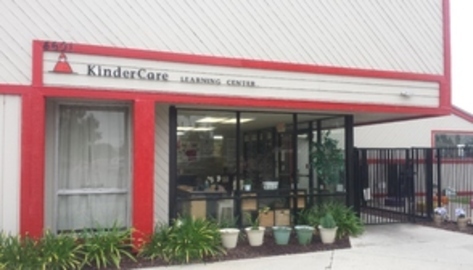 We having been serving the community for over 30 years. 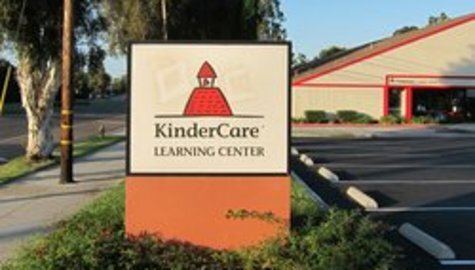 Our Center is located near the intersection of Rosecrans & Beach Blvd with nearby cities of La Mirada, La Habra and Fullerton. 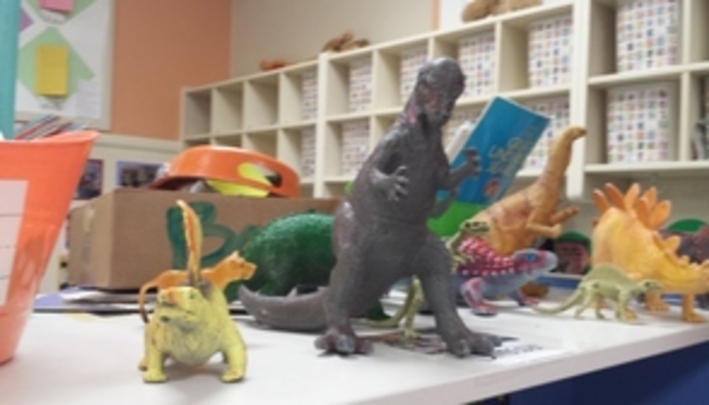 We provide nutritional, well balance meals which are breakfast, two snacks and lunch all prepared on site for our children. 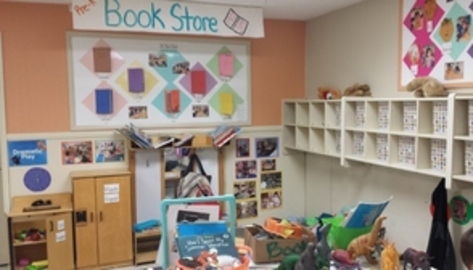 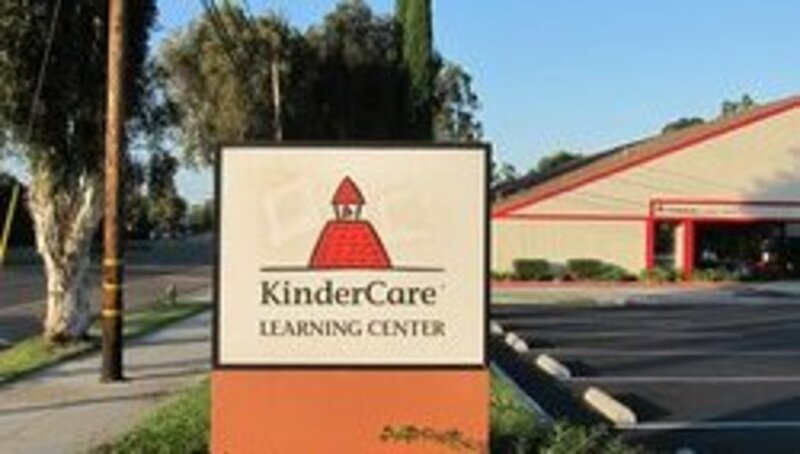 We offer drop off and pick up to the following schools Beatty, Eastwood, and Sunset Lane. 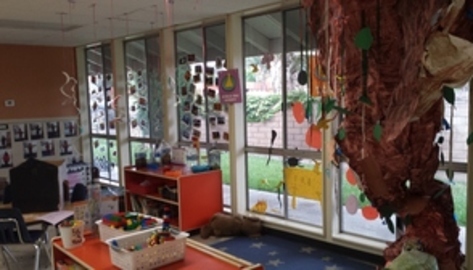 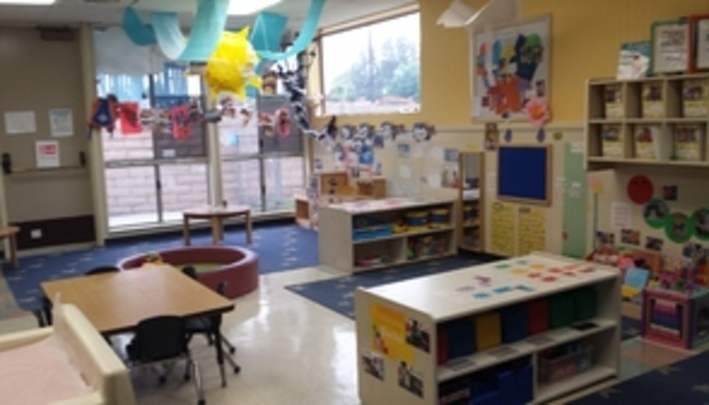 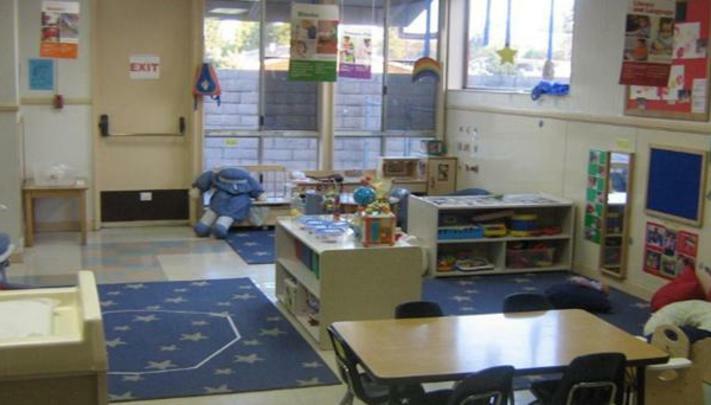 Buena Park KinderCare is a family oriented center with longevity of staff and security pad entrance for enrolled parents. 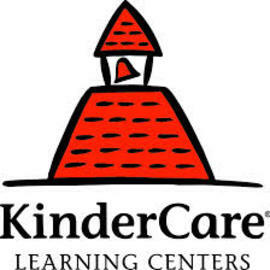 We welcome every family to come and be part of our KinderCare family.